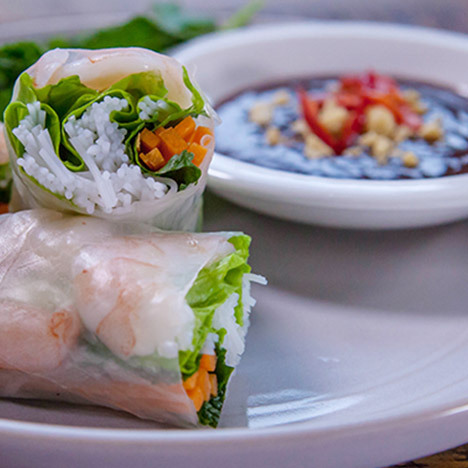 These Vietnamese rice paper rolls make a great starter or side dish. Packed with crisp, fresh carrot, cucumber and lettuce, vermicelli noodles, mint and coriander. This seafood version has a prawn filling and is served with a sweet Hoisin dipping sauce with crunched peanuts. 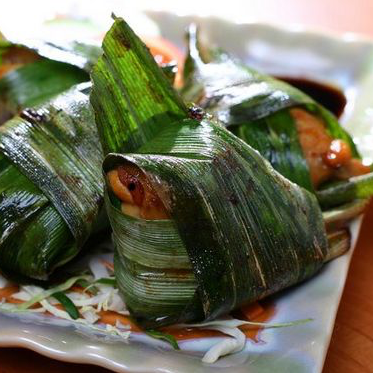 An all-time favourite in our family but new to the @home menu, these deep-fried parcels of mild-spicy chicken are marinated overnight in a subtle coconut milk-based sauce and wrapped in fragrant pandan leaf. They are the perfect appetizer, they look great and taste even better! 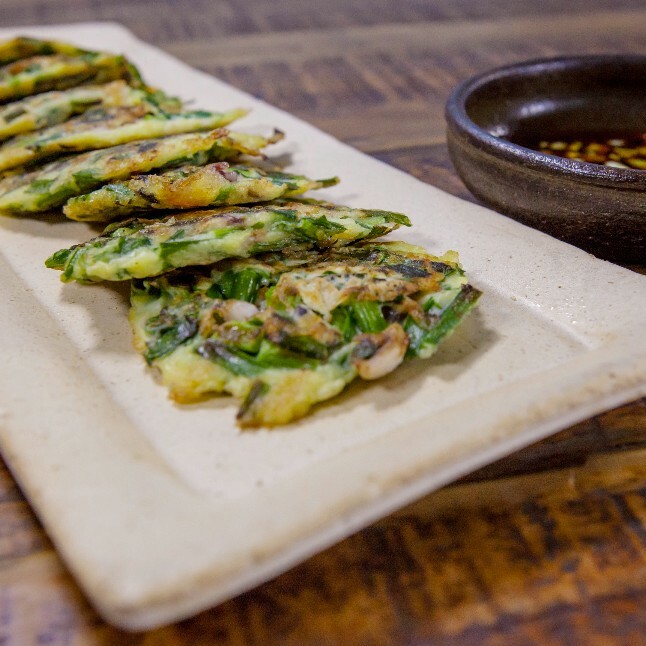 These Korean savoury pancakes are made with seafood and spring onions and are delicious both as a starter or side dish and come with a mild spicy soy dipping sauce. 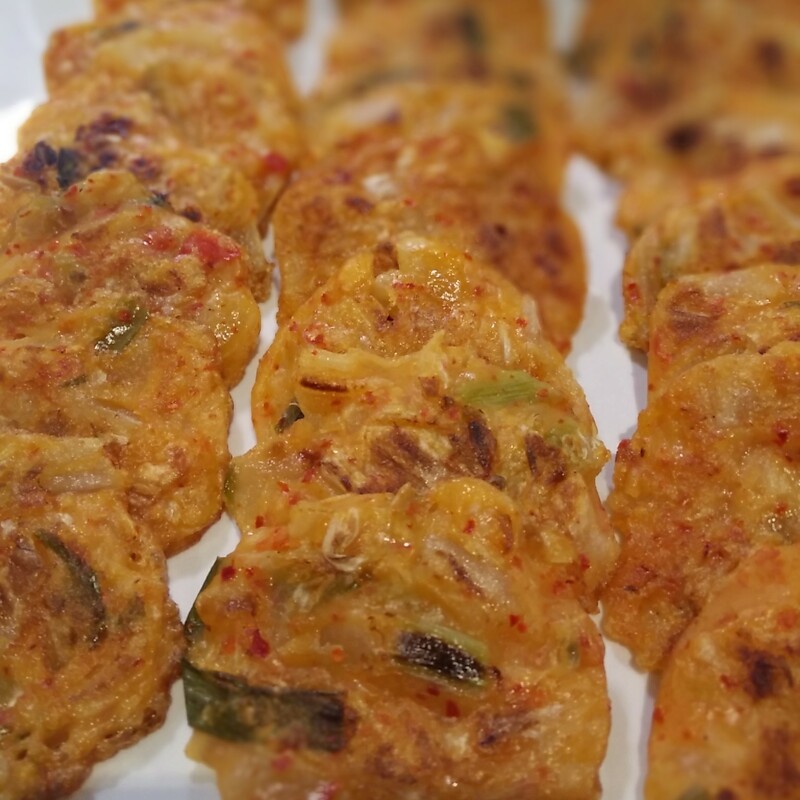 We also make Pajeon with Kimchi (spicy, fermented vegetables) instead of seafood. 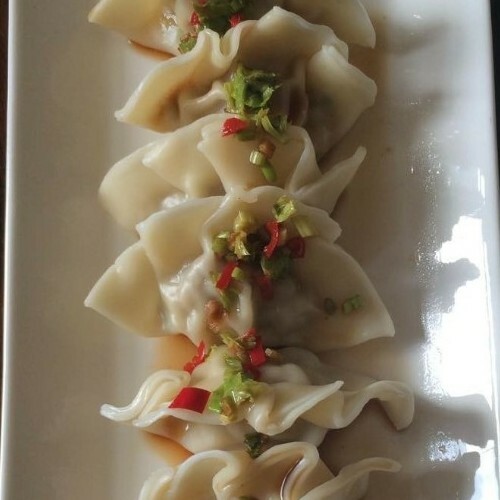 Stuffed with pork mince, prawns and herbs, these dumplings are then boiled to make a perfectly balanced bundle of Asian flavour! They come with a dipping sauce made with soy sauce and a hint of ginger and chilli. 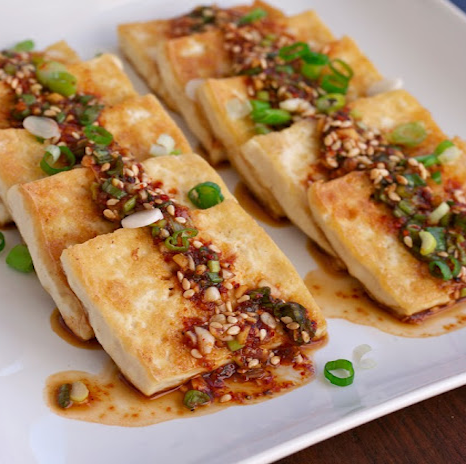 This Korean vegetarian dish makes a delicious starter or side-dish and consists of fried fresh tofu, sliced spring onion with a drop of sesame sauce and a sprinkle of chilli flakes. Comes with a mild spicy dipping sauce. 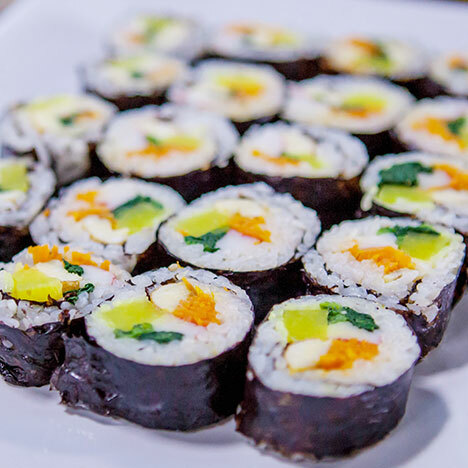 The rice is prepared with sesame oil instead of sushi vinegar, adding a satisfying nutty flavour to the filling. Wrapped in nori seaweed with fillings of julienned vegetables, omelette, fish cake, seafood sticks. 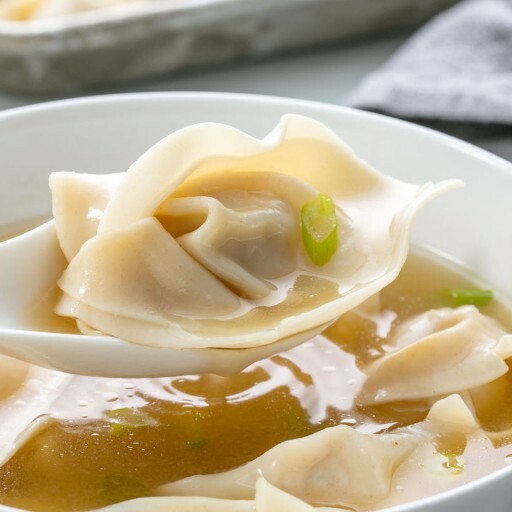 A warming chicken broth with fresh Choi Sum and our homemade dumplings - minced pork and prawns laced with spring onions, shitake mushrooms, Chinese chives and, for some crunch, bamboo shoots and water chestnuts. These savoury pancakes are made with Kimchi (spicy fermented vegetables) and spring onions and are delicious both as a starter or side dish and come with a spicy soy dipping sauce. We also make Pajeon with seafood instead of Kimchi. 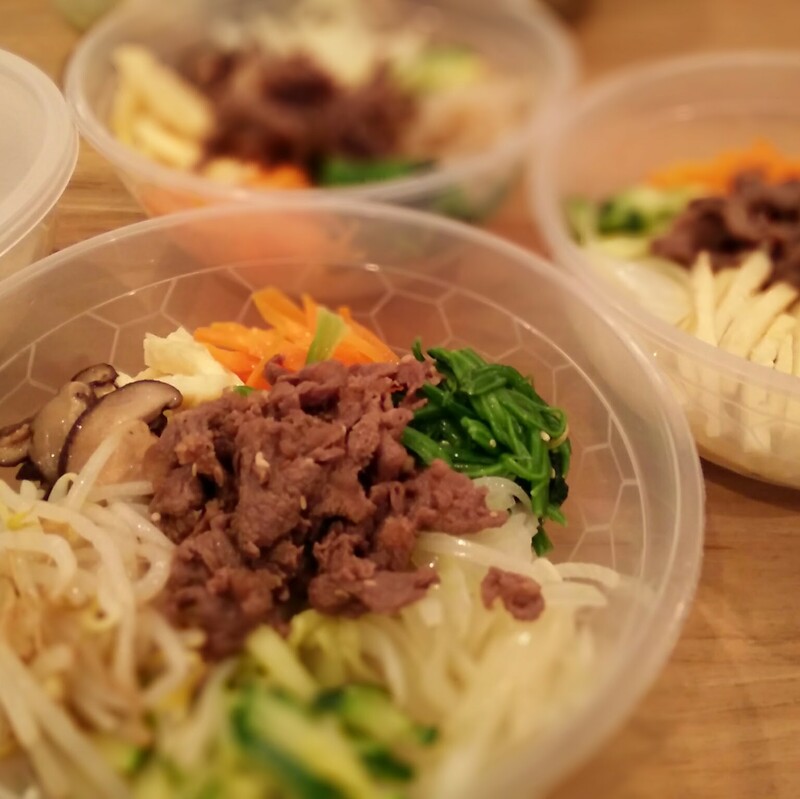 A traditional Korean dish, nutritious and full of flavour. 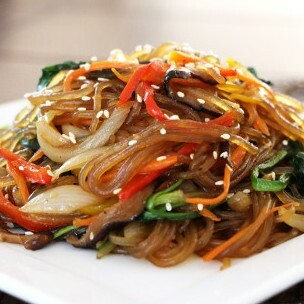 Sweet potato noodles cooked with shredded carrots, onions and peppers. Served up with shiitake mushrooms and spinach in a delicate savoury-sweet sesame sauce. Delicious! All-time favourite with My Pop-up Kitchen customers. 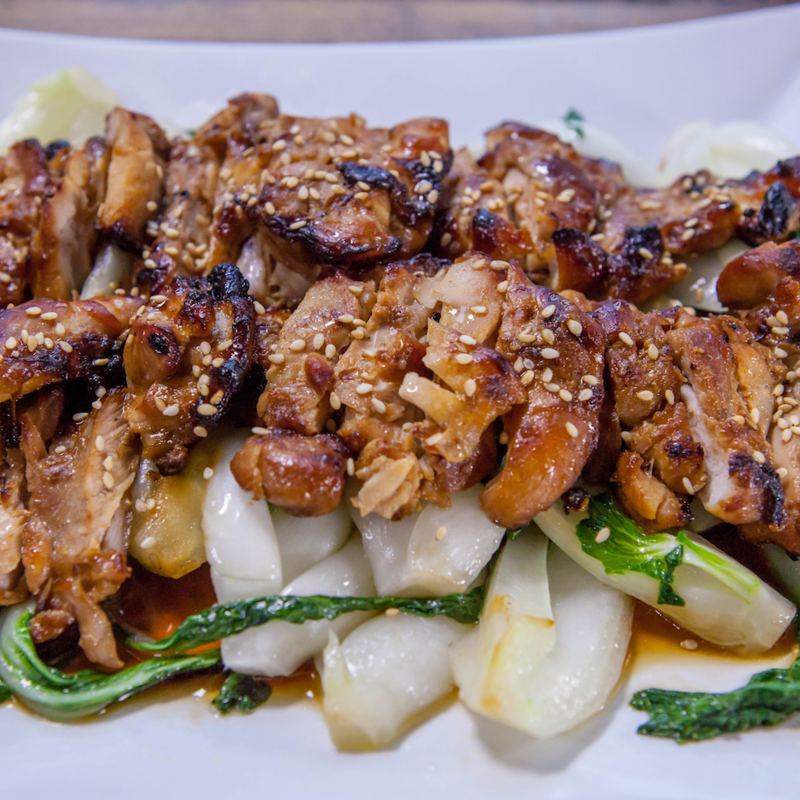 Tender pieces of marinated chicken grilled to perfection with a classic salt and sweet sauce and served with broccoli and shiitake mushrooms. Made with grilled, marinated chicken and is packed with fresh aubergine, peppers, courgette and bamboo shoots. 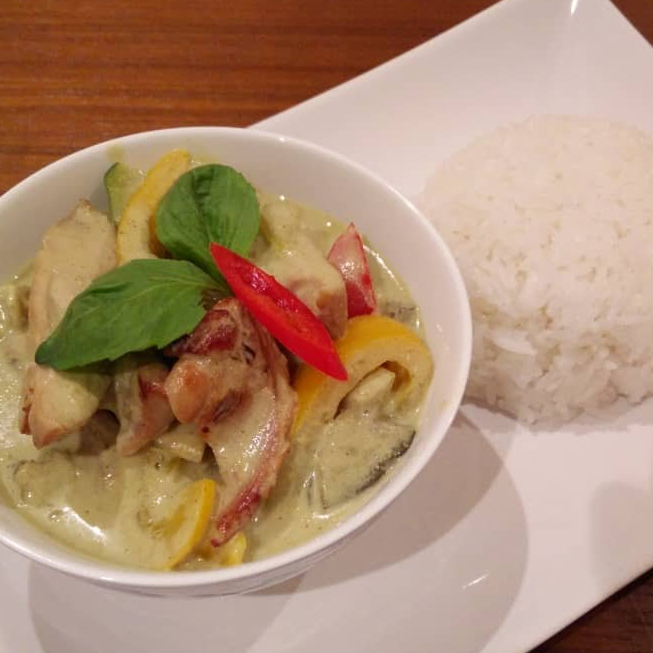 Creamy, comforting coconut sauce made with our very own green curry paste - Oh and just the right amount of heat! Sliced beef, julienned carrot, courgette, shiitake mushrooms, and sauteed bean sprouts, spinach and onions, all centred around a bowl of Korean rice and topped with shredded omelette and a sprinkling of sesame seeds. 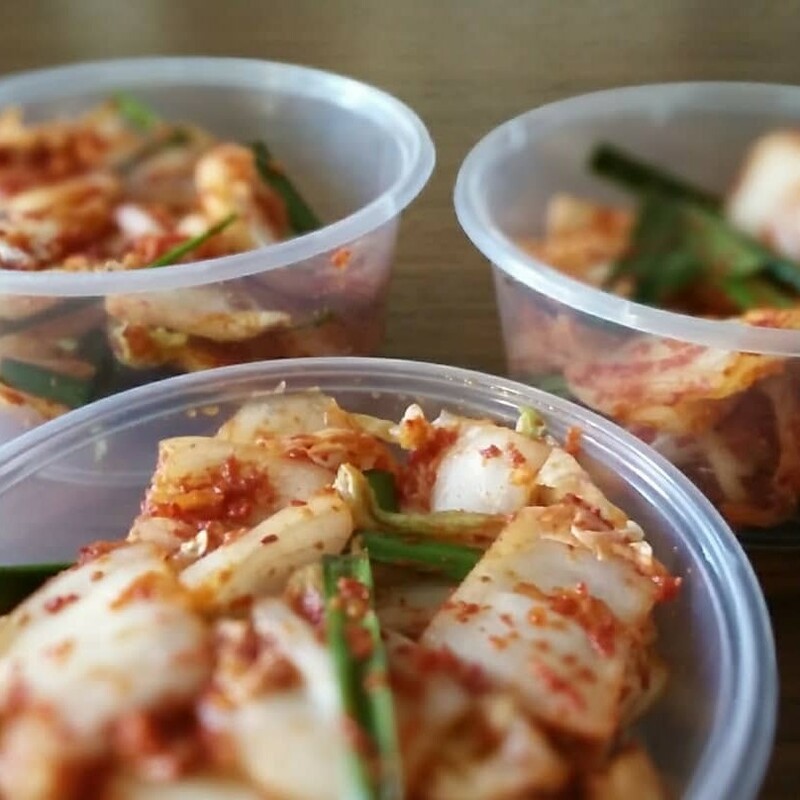 Traditionally a hot dish served with spicy 'gochujang' chilli sauce but also delicious as a chilled summer dish. 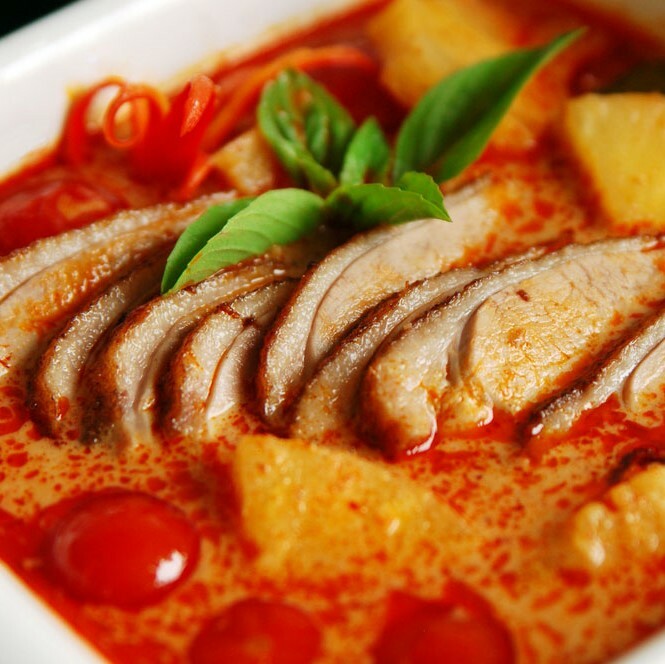 A rich, nutty chicken curry made with candlenut, peanut and Macadamia nuts. Our award-winning sauce is packed with traditional herbs, lemongrass and chilli for a fragrant and punchy treat for your taste buds!